Die Form are : Philippe Fichot & Éliane P.
This is an exellent single. It has many great tracks. It's kind of hard to find, but worth it. 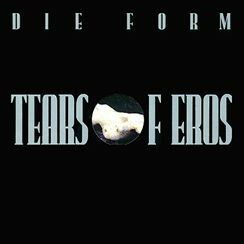 It was one of the first CD`s from Die Form I ever bought. I was fascinated by the title because my favorite philosopher is Bataille. The best song on Tears of Eros is Transcode, one of my favourite tracks.